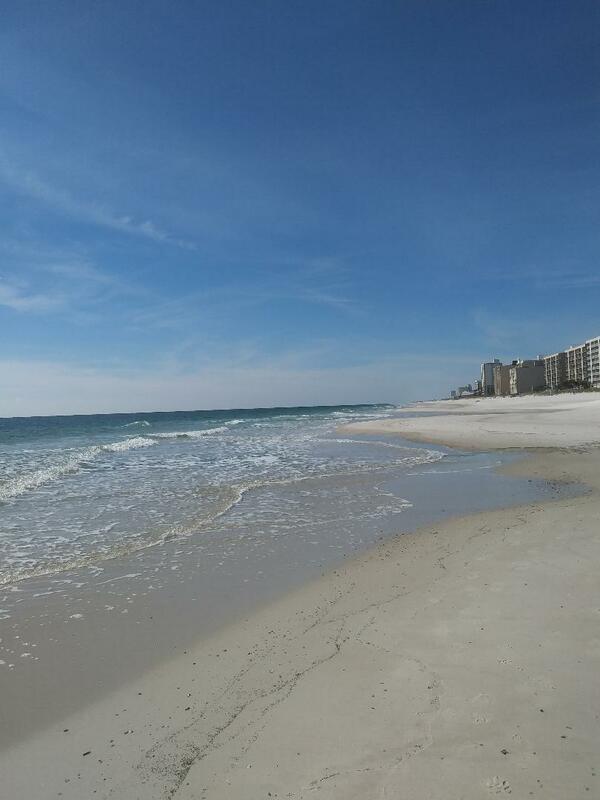 Gulf Front, Low-Density Complex & Close to Town! Welcome to Harbor House B2! 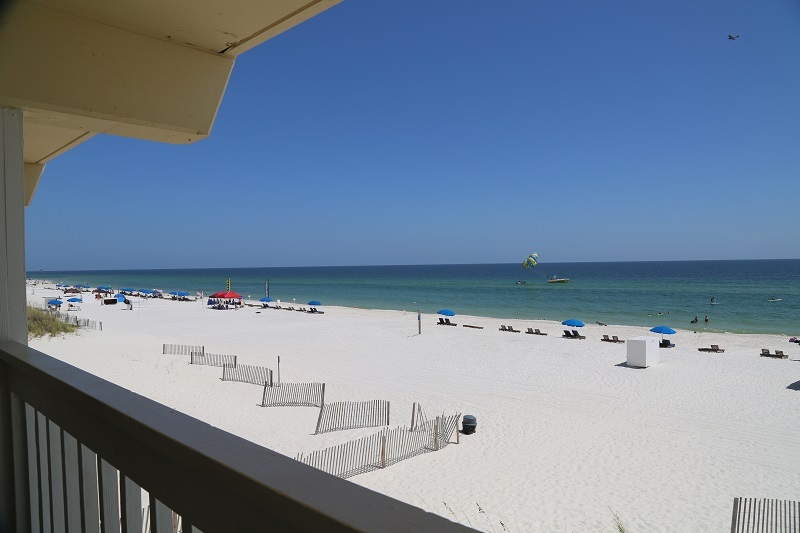 Enjoy the sunsets over the gulf from the private balcony of this Gulf-front condo. 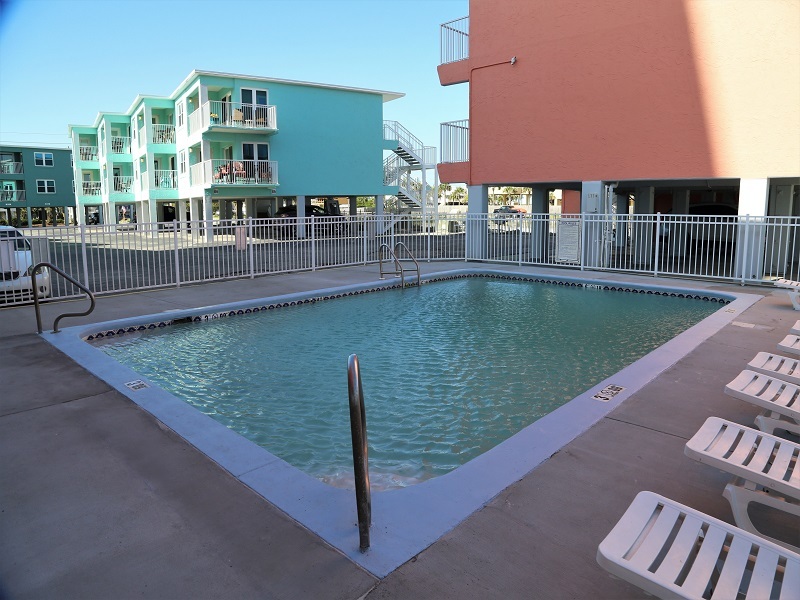 Directly overlooking the beach and Gulf, and adjacent to the large Gulf-front pool. 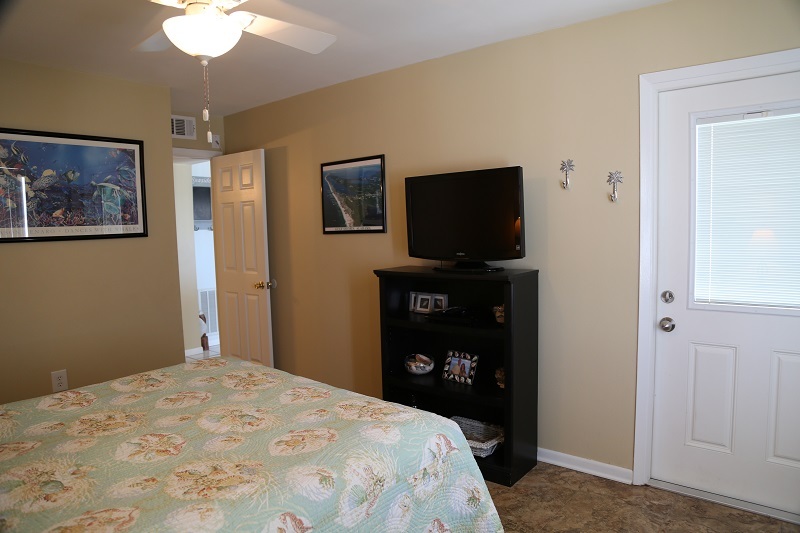 This second floor, 2br/2ba unit is fully tiled. 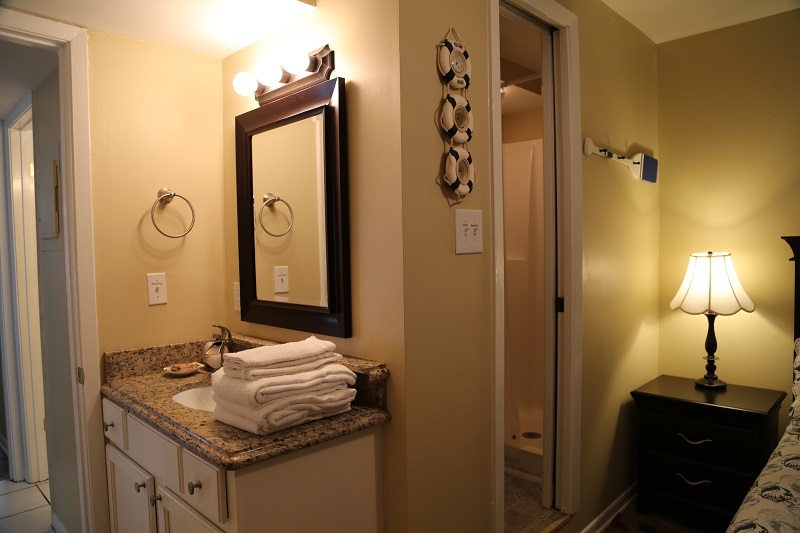 Granite counters vanities installed in bathrooms. 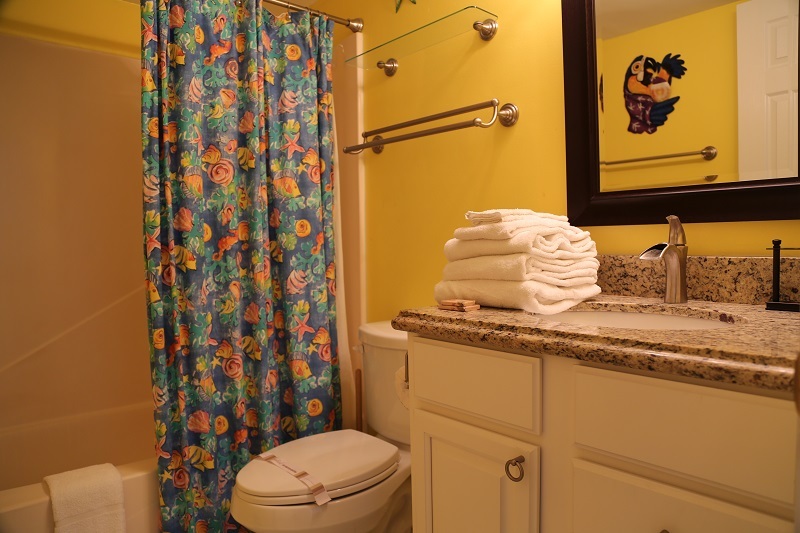 Hall bathroom recently renovated with new tub and wall enclosure! 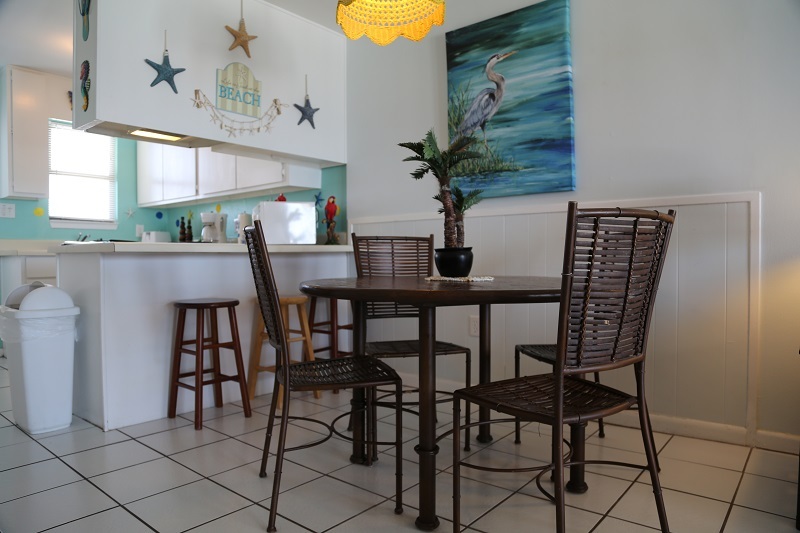 Fully equipped kitchen with all the essentials, 3-TVs (incl 46" Flat Screen), 3-DVDS, D/W, W/D and refrigerator (no ice maker). 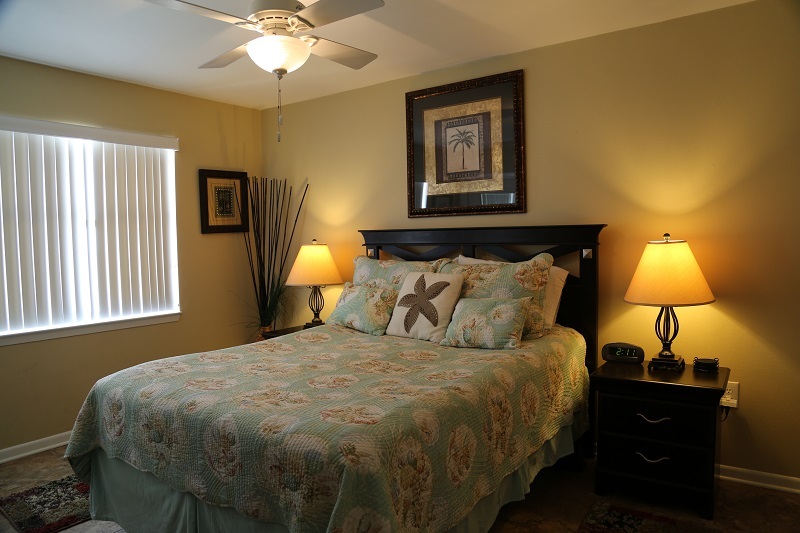 (Oct '18) The master bedroom and guest bedroom include upgraded, plush, pillowtop mattresses ensuring ultimate comfort and relaxation. 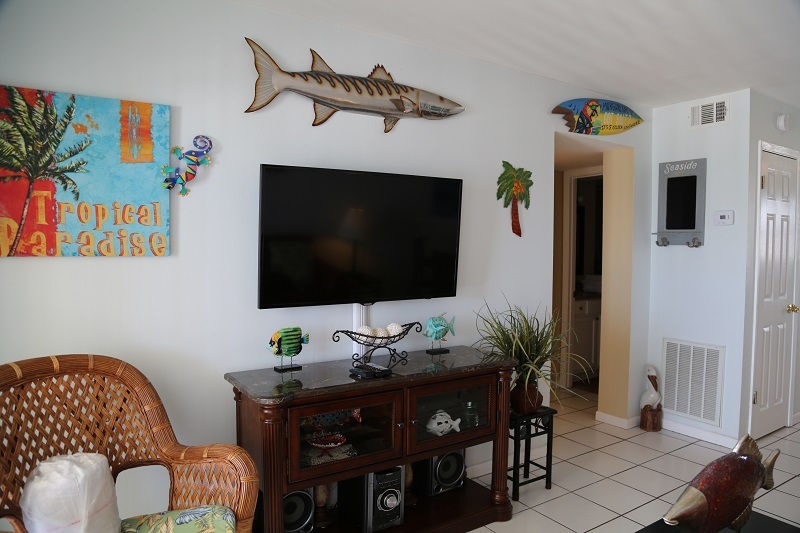 Recently updated and repainted gulf front condo, with glass wall and door, providing a crystal clear view of the beach and gulf. 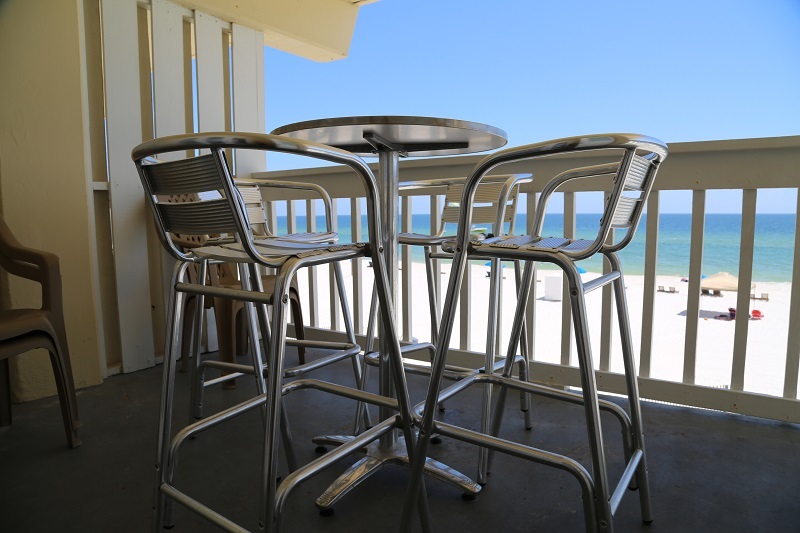 Balcony is fully covered with spectacular views of the beach. We stayed at the end of June beginning of July. The location was nice right on the beach. The building is old and in much need of remodel/updating. Inside the decor is nice BUT the front stove burner did not work. Appliances are very outdated. The dishes and frying pans was so old that metal scraped out with the food. The refrigerator had a lot of rust on front door just looked bad. The dryer took 2 cycles to dry. 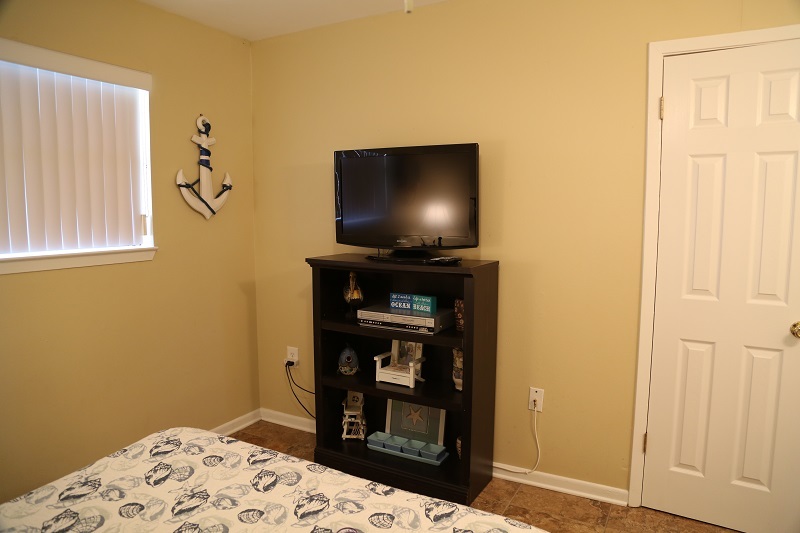 The front bedroom bed was very uncomfortable and the master bedroom didn't have screens so you could not enjoy the beach sound at night. The patio furniture was so uncomfortable to sit in it was basically like a bar stool. Not our idea of family friendly. Walls looked like they been painted over 50 times and it was quite a shock when we seen what 1500 was paid for. For that price we could've stayed at a hotel had maid service a balcony that was clean and comfortable. It was not worth what we spent. 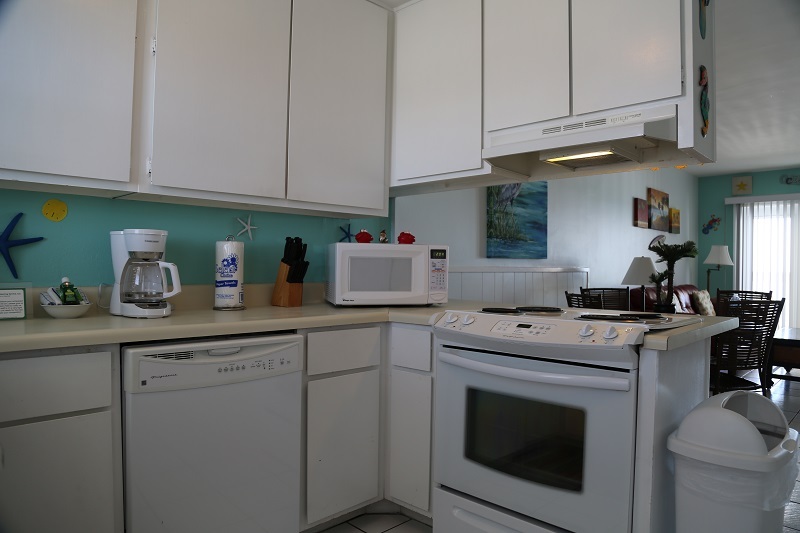 We have stayed in Pensacola Beach and right on the beach in a wonderful condo that was complete update stainless steel appliances and very clean. Please do more research before booking. To the owners of this property: Please take some time and money and update your unit. It would serve you better in the future. Will not stay again. 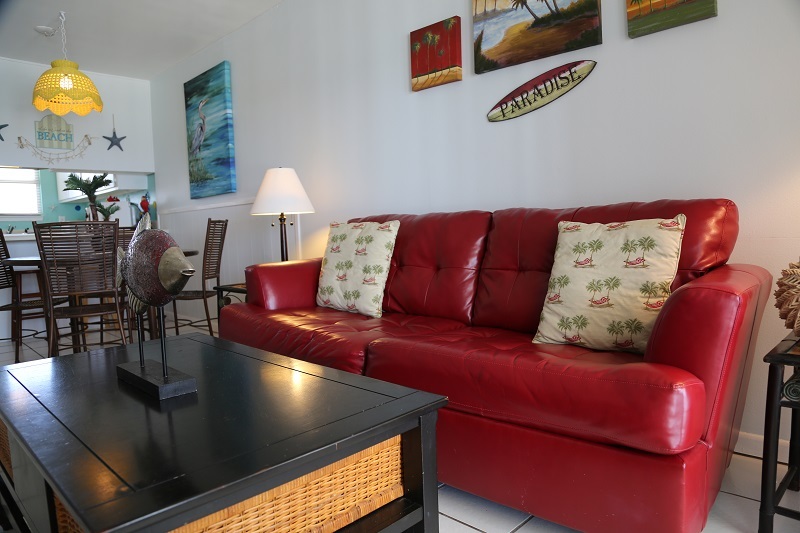 booked this condo 2 days before Memorial Day Weekend as a last minute get away for 3 nights and was VERY pleased!! The price was AWESOME! 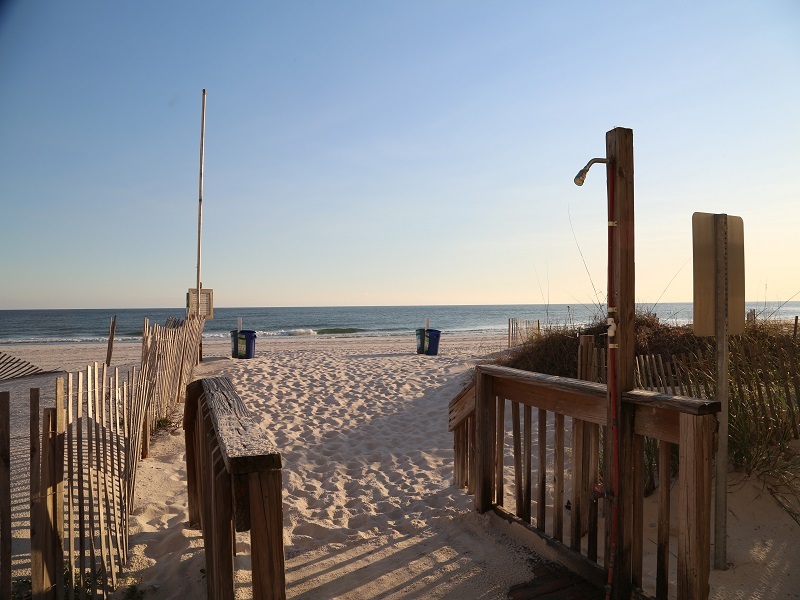 GREAT location and GREAT views! Nicely decorated and very clean.... Will definitely stay here again!! 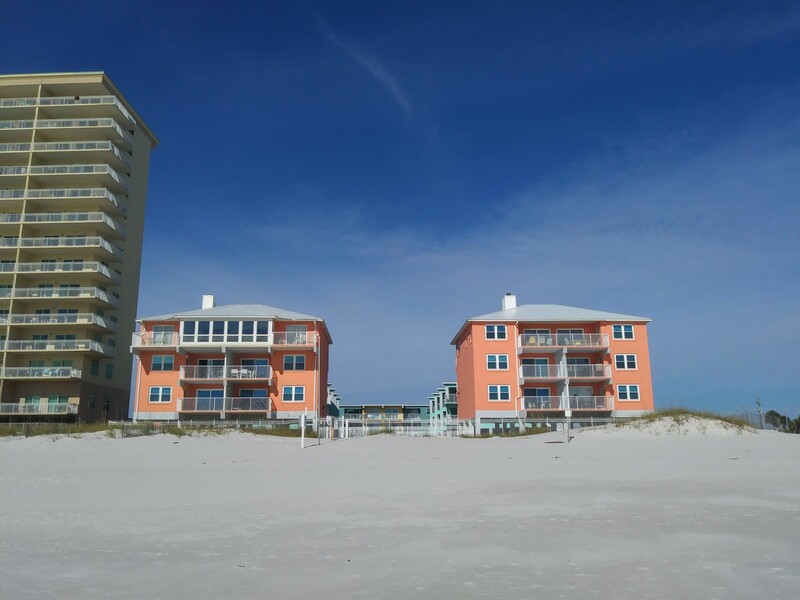 This is the second time we have used Gulf Sands Rentals and stayed at the Harbor House for our family vacation. 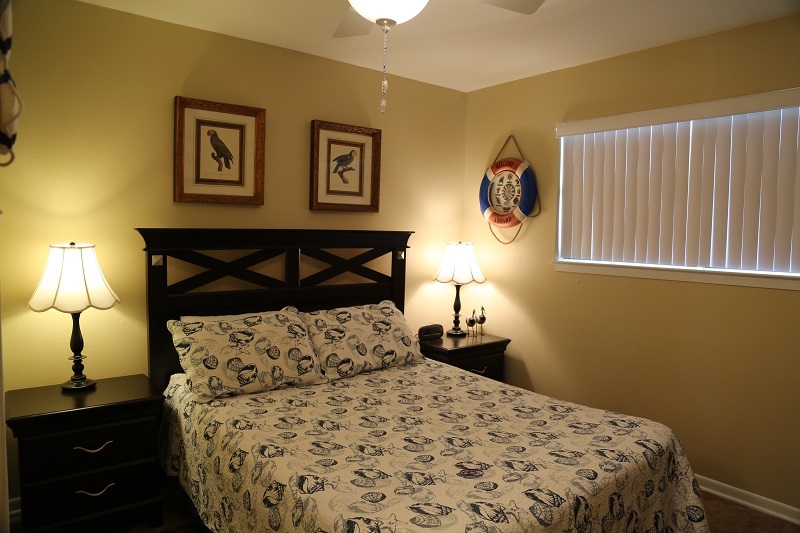 We had a great time the unit was very clean and fixed up nicely for older units. 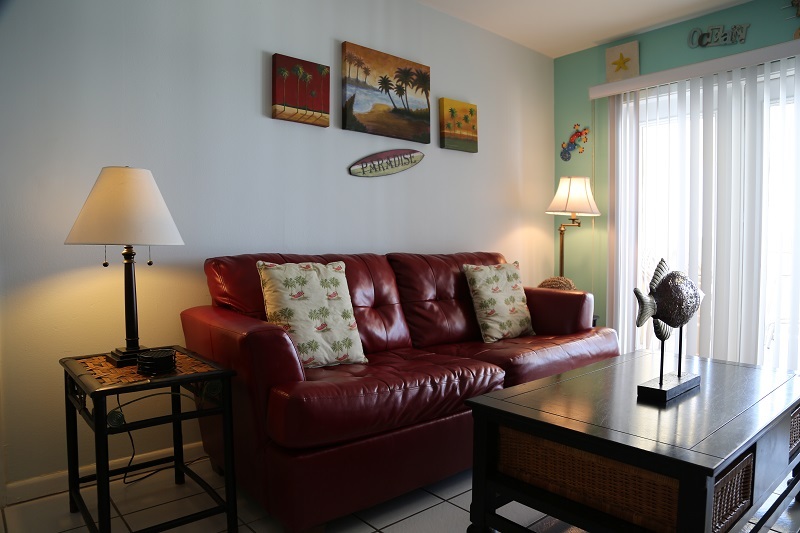 As long as the pricing stays the same we will use this rental company and property again for our next family vacation. If you want all the bells and whistles of a multimillion dollar high rise condos this is not your place which is exactly what my family wasn't looking for so it fits our needs nicely. 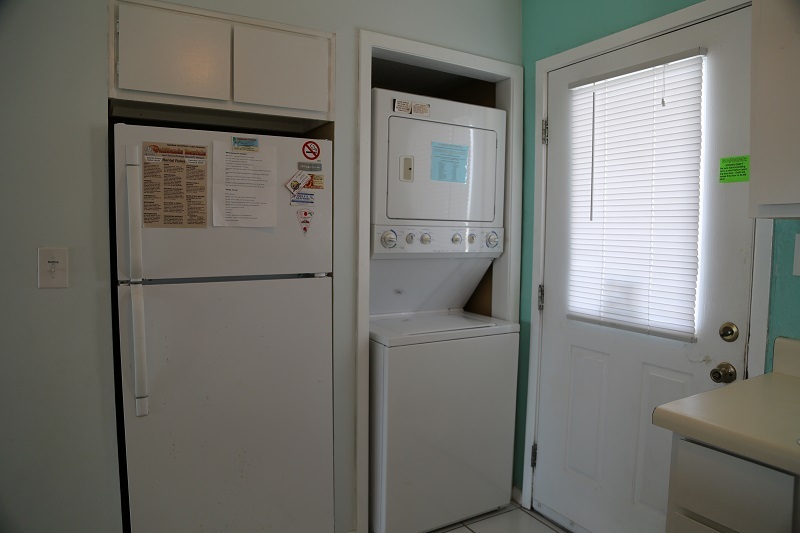 My only complaint with this unit at the time we stayed there was the dryer squalled very loudly but we used it all week just ran it when we were not in the room. I never made a complaint call during our stay but I left a note with the key so it may get fixed in the near future. Awesome service for 4 years!! Past four years have been the best!